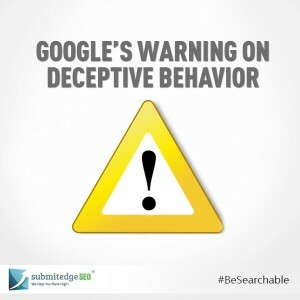 Google has been continually warning webmasters of manipulative behavior that they use in their website to mislead the search engines. One of the deceptive behaviors that Google had discussed about in its official blogs is the insertion of new pages in the user’s browser history. To boost the stats on the number of pages visited by the visitors, number of websites insert pages without the knowledge of the users. When the users click on the navigation items, they hope to land a specific page but before they land the new page, the users are taken through a series of pages using various techniques before the new page is opened. If the users click on the back button, they do not land the actual page that they were in but they end up seeing pages that they have not visited before. This confuses the users. Though this may be seen as a minor, harmless manipulation, search engines, search engines like Google take such manipulative deceptive behavior very serious. 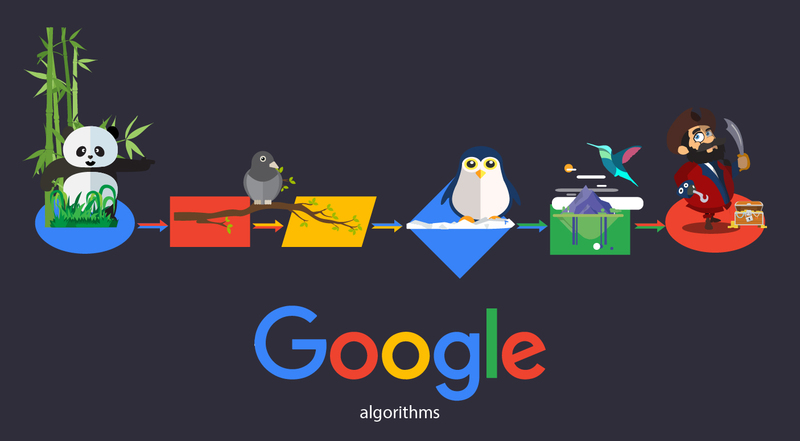 If your website is using any such technique thinking that the users may not be aware of such manipulative techniques, you need to be cautious because your website can disappear from the search results and from Google’s listings. 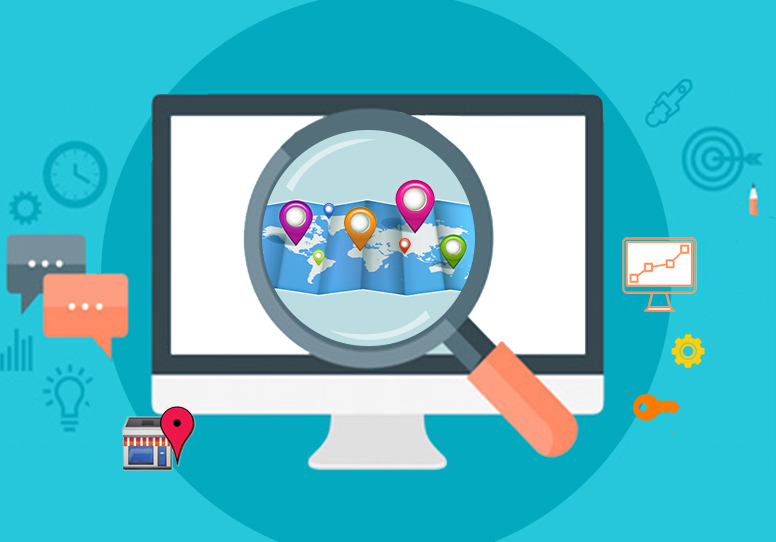 Getting your site back to Google’s search results will not be easy. Google is concerned not only about your ranking techniques and the link building techniques, but also about how you treat your website visitors. This is in line with Google’s policies on user experience. Before you implement your strategies, you should very closely review them to see whether it is in line with Google’s quality policy. 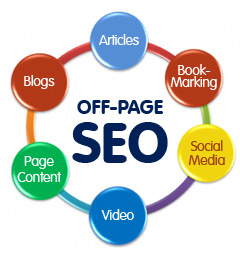 If you want your website to fair well in the results, you need to take more holistic approach. In case your website has been removed from the search results because of this deceptive behavior or because Google believes that your website is using some kind of deceptive behavior, you need to first clean up your website and the deceptive elements. At times, Google may also pick up your site wrongly and remove it from the search results. If you run into such issues, you should get in touch with Google explaining that there is no violation on your part. 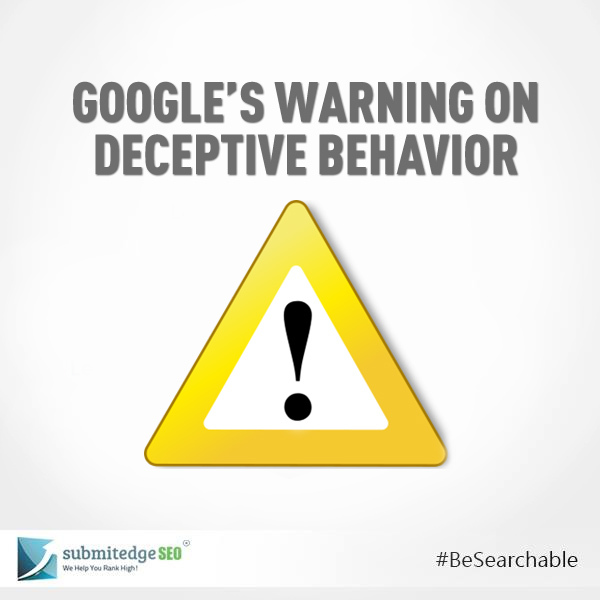 However, do not try to send a false report to Google because, this will only affect your website further. Web spam is one area that Google never tolerates. You will have to be on your guards with regard to the strategies that you make use to improve your website’s ranking as well as the other web strategies that you use. If your web programming company recommends any strategy you should take time to cross check them to ensure that you are treading safe.